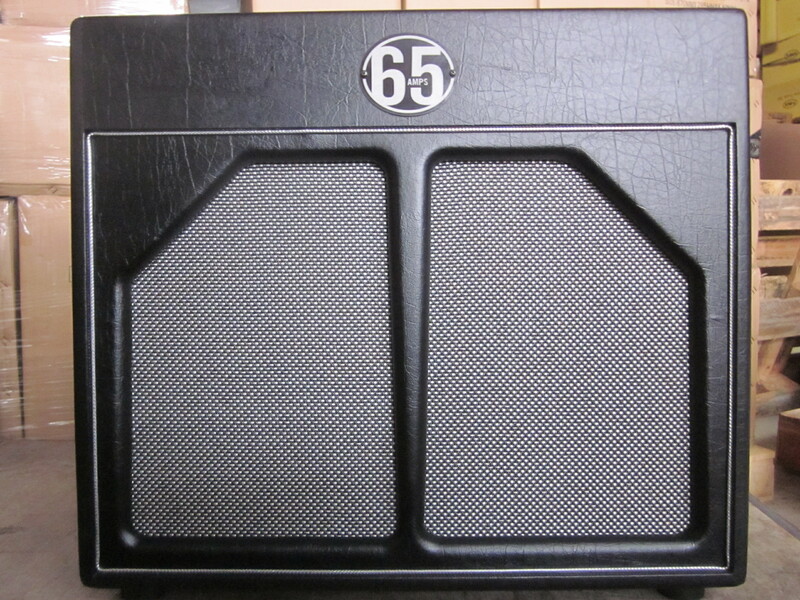 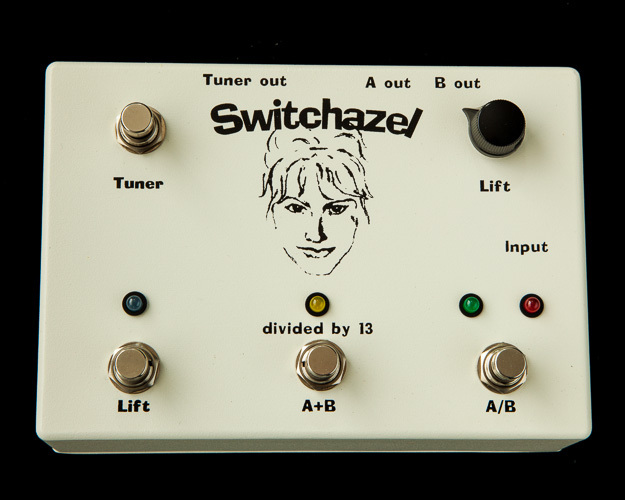 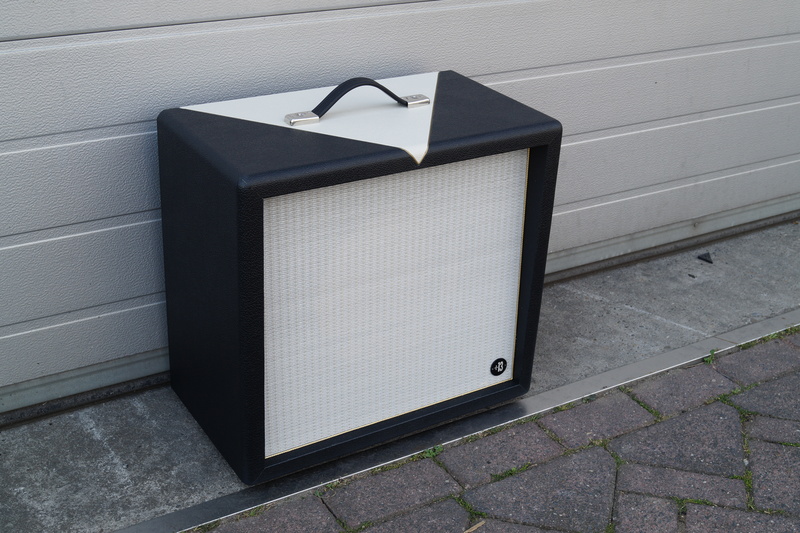 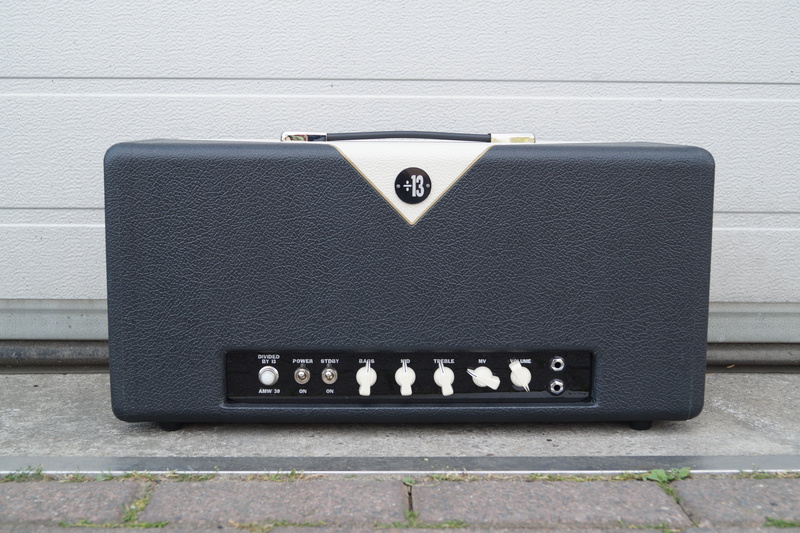 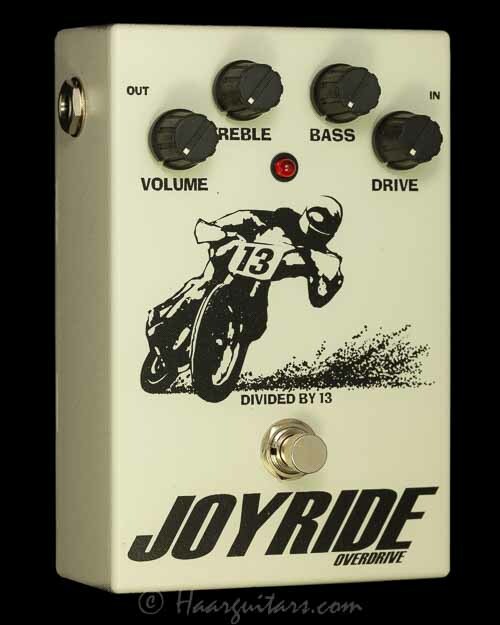 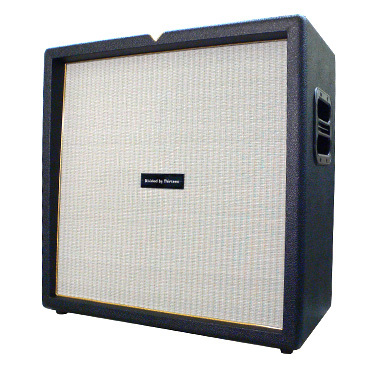 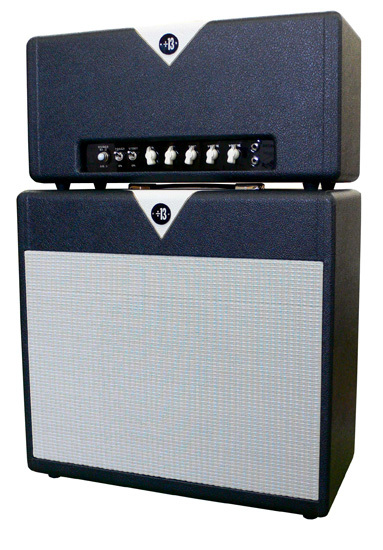 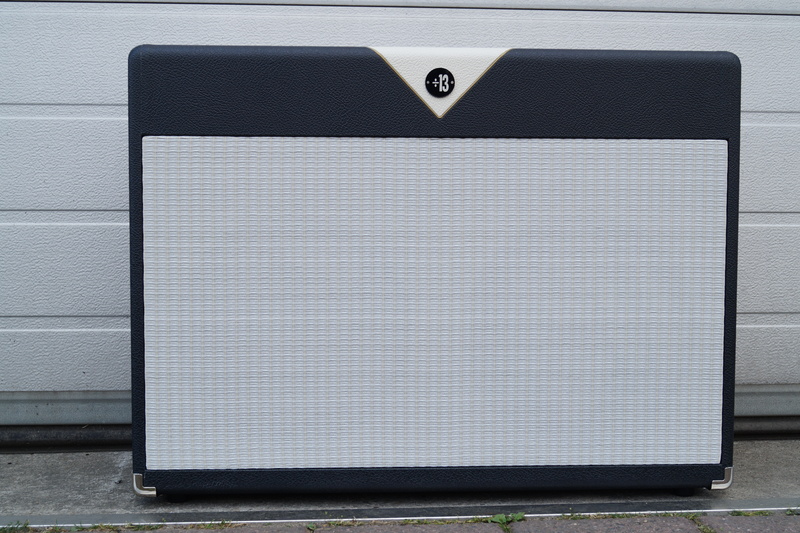 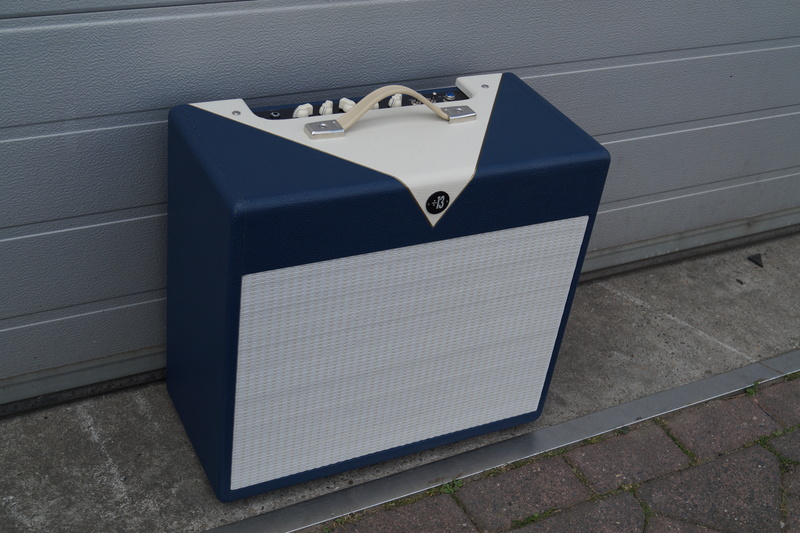 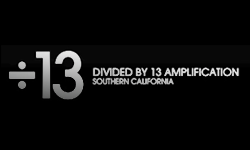 Divided by 13 Amplification builds high quality guitar amplifiers. 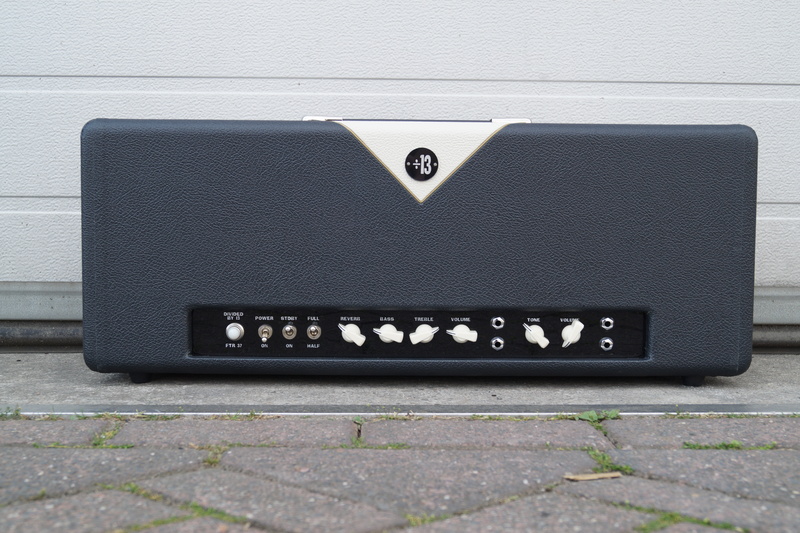 Build by hand with an attention to tone. 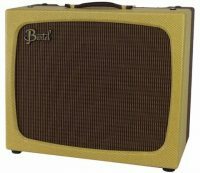 Utility and craftsmanship not found anywhere else.